We have just one game for you this week. Let's get to it. 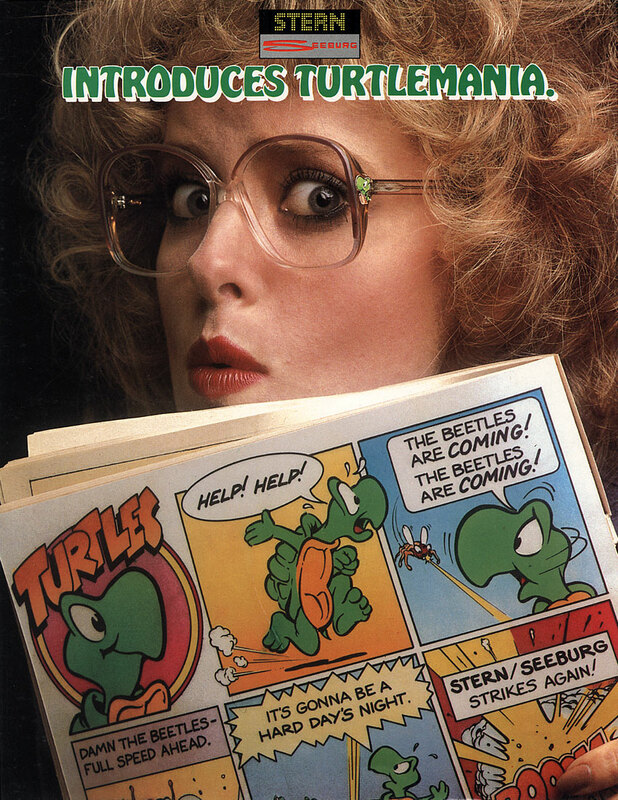 The game for this week is Turtles. 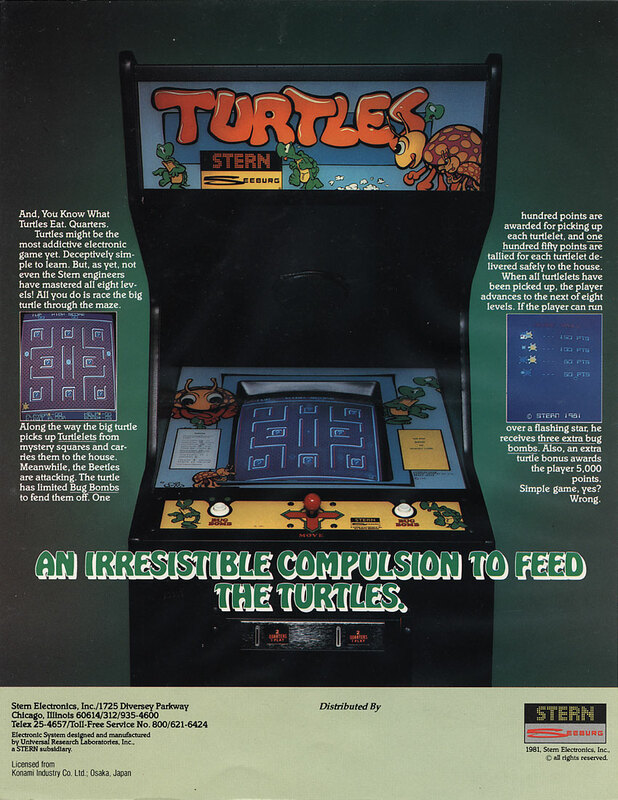 Turtles is a maze game in which you play as an adult turtle trying to rescue all the "Turtlelets" from the attacking beetles. The Turtlelets are hiding inside boxes on each level of a building but bugs are also hiding in some of the boxes. Once you find a turtlelet they will climb onto your back, you then need to get the turtlelet home in one of the corners before you can find another. Your enemy are the beetles and your only defence you have are bug bombs. These bug bombs do not kill the beetles they only stuns them for a short time, while they are stuned it is safe to walk over them. You start out with only three bug bombs but you are able to find more in the middle of the maze. All your bug bombs also carry over to the next level. When you run out of bug bombs the game lets you know with an alarm type sound which plays until you collect more. The beetles also change colour over time and once they are blue they will activly seek you out and once stuned will revert to the orignal form. There are eight stages (Floors) for you to navagate through. Once you reach the roof you see a small cut scene of you leading the turtles home. When the cut scene is over you start again on the first floor with increased difficulty. There is also a clone of Turtles that is called 600. Which the beetles have been replaced with racing cars.